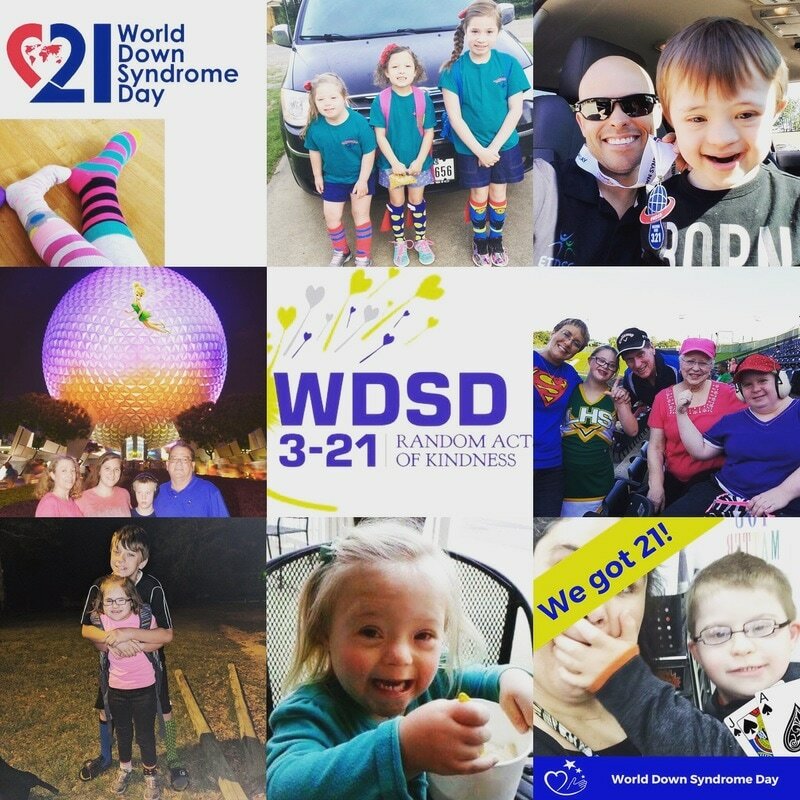 ​STAY TUNED FOR 2019 WORLD DOWN SYNDROME DAY EVENTS! ​World Down Syndrome Day (WDSD), observed on 21 March every year, is a global awareness day which has been officially observed by the United Nations since 2012. The date for WDSD being the 21st day of the 3rd month, was selected to signify the uniqueness of the triplication (trisomy) of the 21st chromosome which causes Down syndrome. Wear your rockin' socks ALL MARCH 21ST!